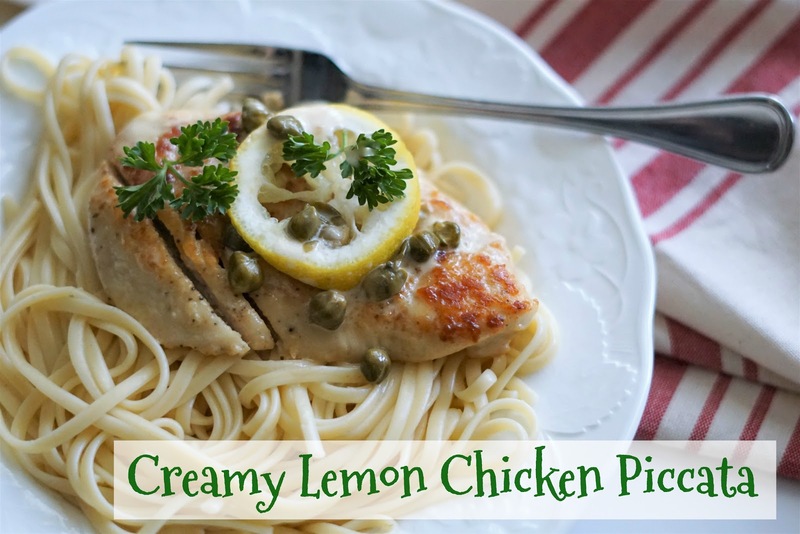 I've never made Chicken Piccata before. It sounded too complicated. But when I came across this recipe on Cassie Sugarplum's blog, I knew I could do it. There weren't a ton of ingredients, and it sounded pretty easy to put together. It turned out great! I'm definitely a fan. The best part--it didn't take forever to make. 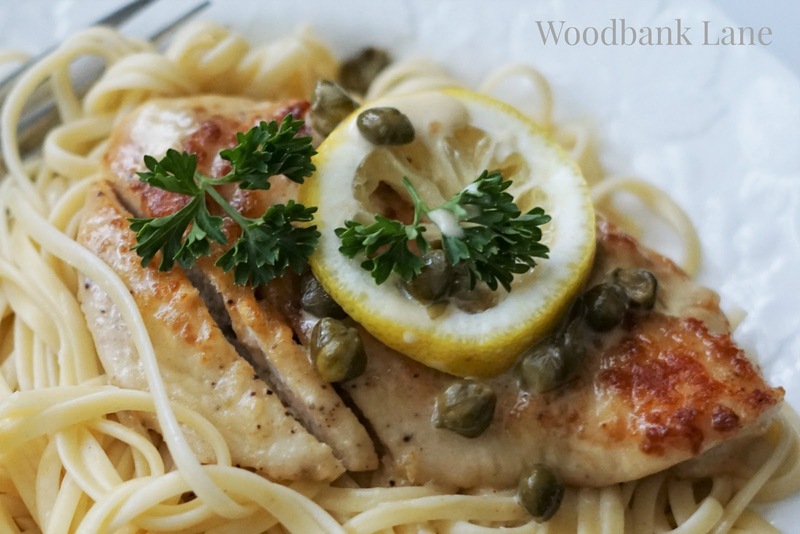 Now I have a new, quick and delicious recipe for weeknights during the school year. Heat the olive oil and butter in a large skillet over medium heat. Salt and pepper the chicken to taste and flour both sides of the breasts or cutlets. Saute chicken on both sides until thoroughly cooked. Leave the chicken juices in the skillet and add the broth, heavy cream, lemon juice, and capers. Reduce heat and simmer until sauce starts to thicken. This took longer than I thought it would. I probably let it simmer around 15 minutes (maybe longer), stirring occasionally. When the sauce begins to thicken, put the chicken back in and simmer a few more minutes. Spoon the sauce over the cutlets. Serve over the pasta and get ready for lots of compliments! If you aren't serving a crowd, you probably won't need the full pound of pasta. We had plenty left over. It was! The capers were a little strange tasting, though. Ha.